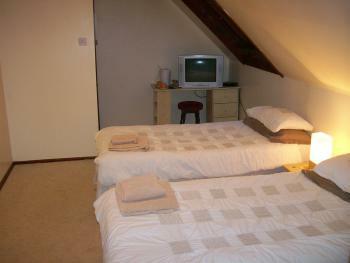 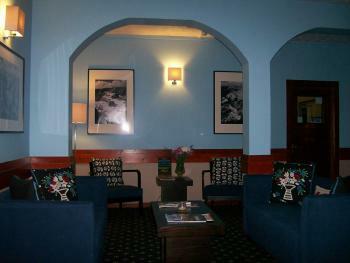 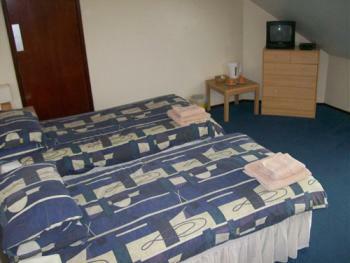 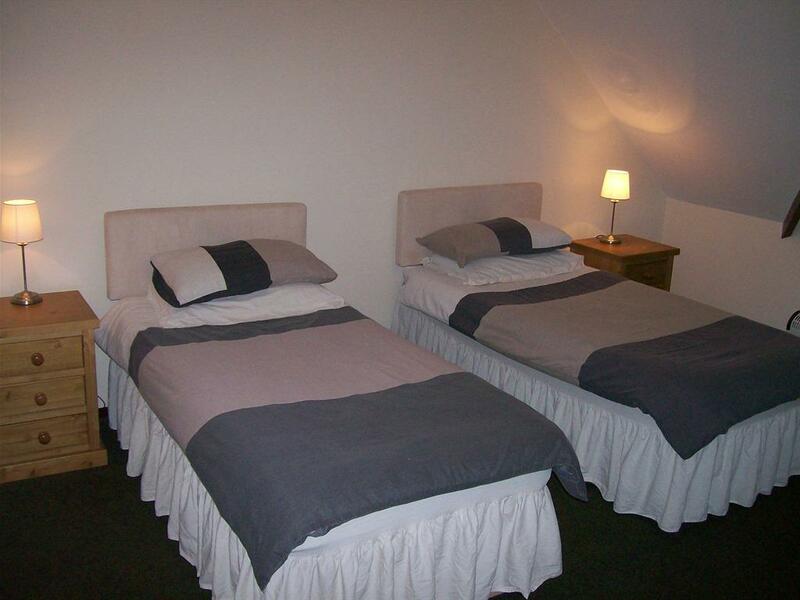 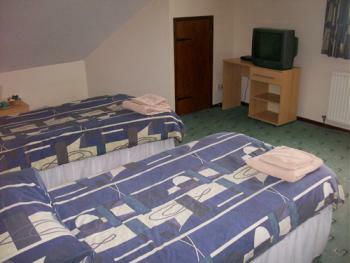 All double en-suites have a comfortable double bed, TV and tea and coffee making facilities. 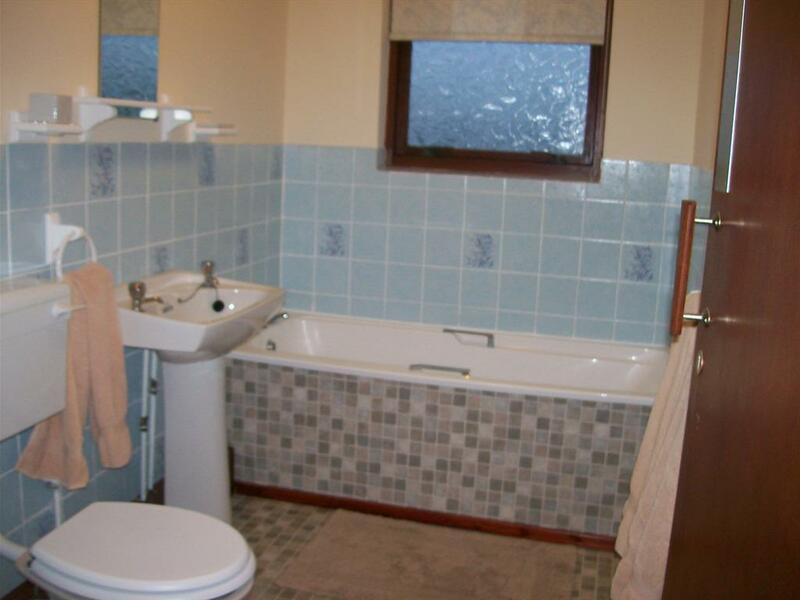 The en-suites have both shower facilities. 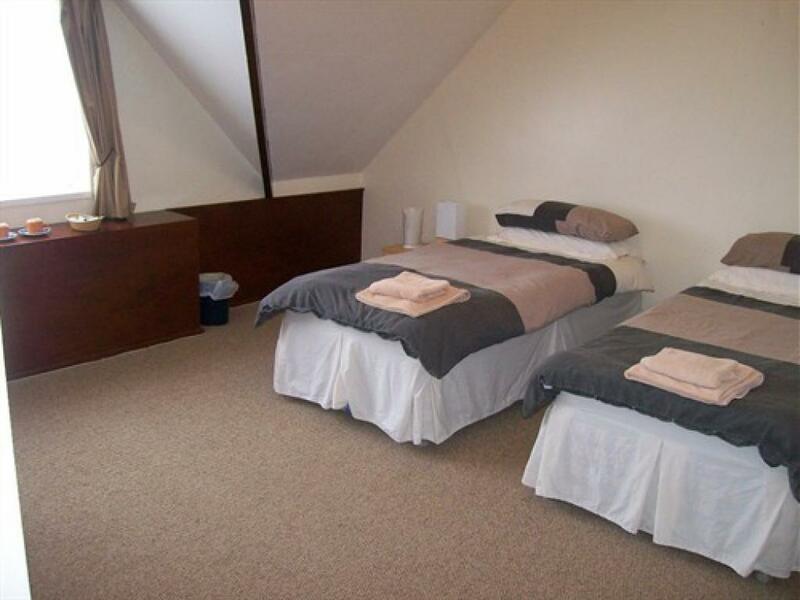 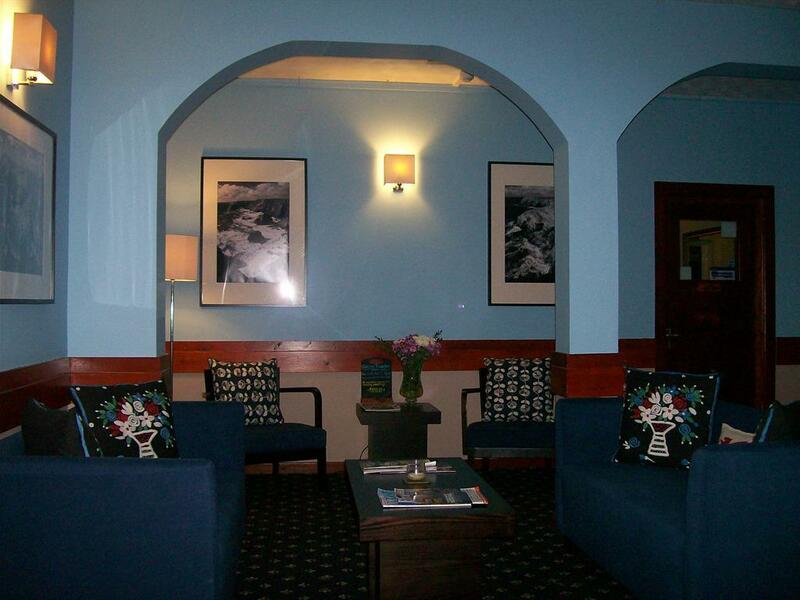 All Family en-suites have a comfortable double and single bed, TV and tea and coffee making facilities. 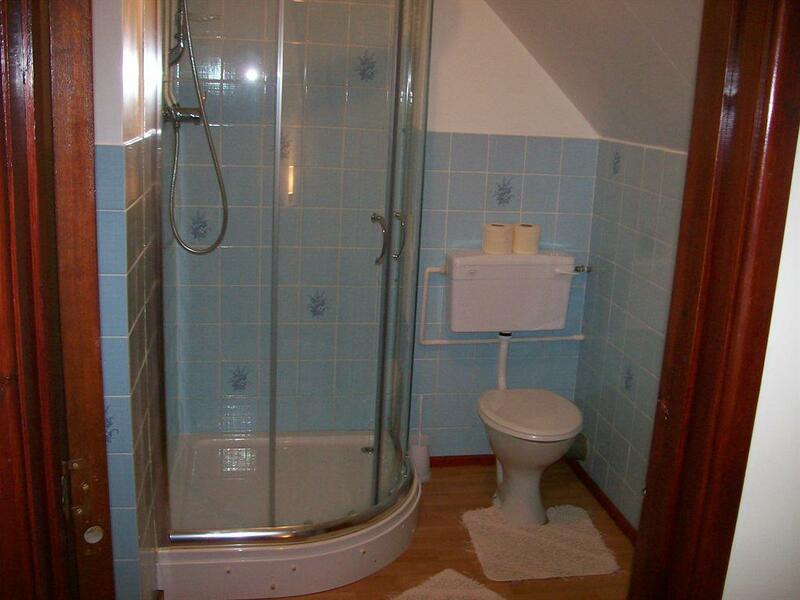 The en-suites have both shower facilities. 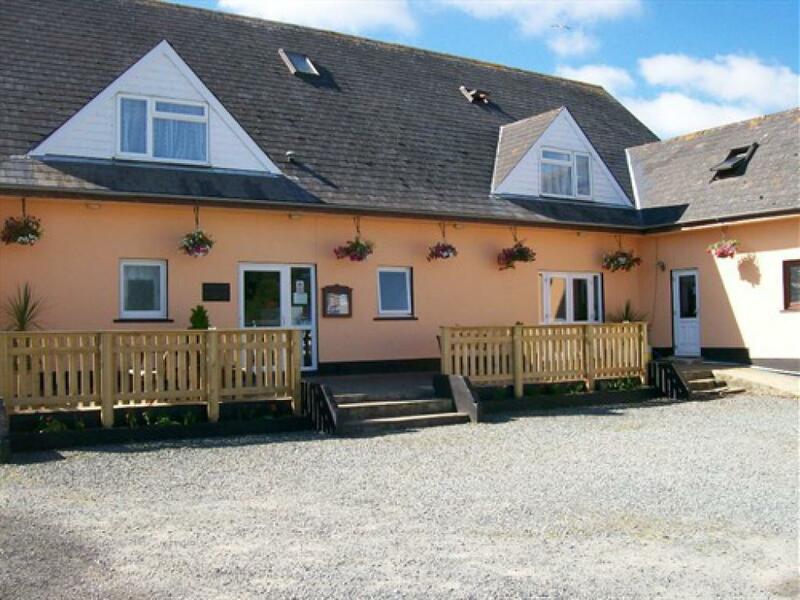 If you come to Pembrokeshire for exhilarating activities or simply to get peace, you can rest assure that your stay at the Welcome Traveller Inn we will provide you with the best relaxation you could ever need, & a breakfast that will set you up for the day however strenuous you intend to be. Our Bed and Breakfast is prefect those holidays to Pembrokeshire. 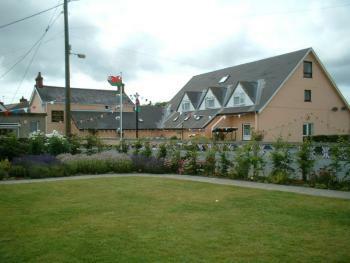 2 miles from Haverfordwest town centre & only 2 miles from Milford Haven town centre. 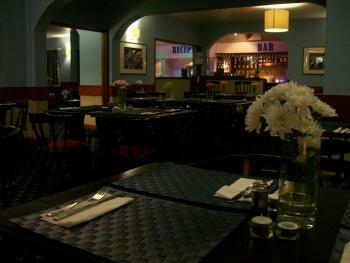 Also offering restaurant & pub meals. 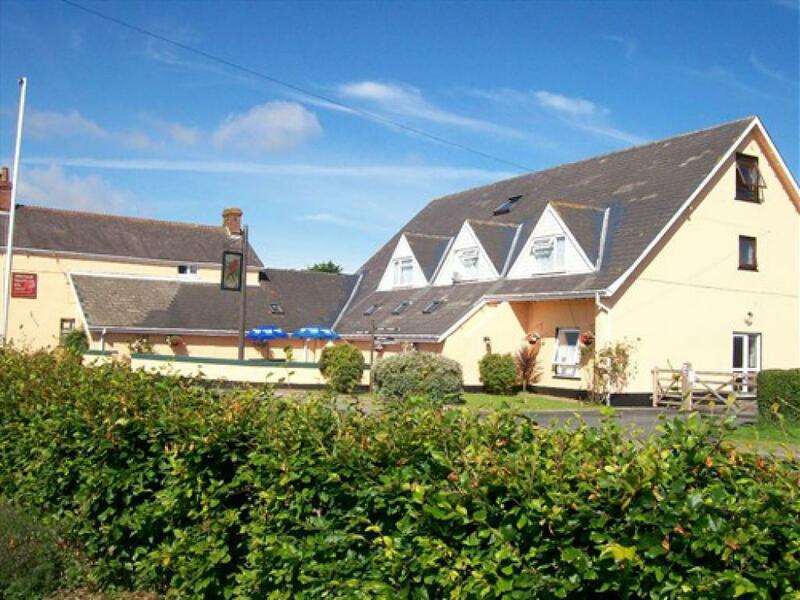 Located in the village of Tiers Cross between Haverfordwest & Milford Haven The Welcome Traveller Inn is the ideal place for short or long breaks in the stunning, popular area of Pembrokeshire. 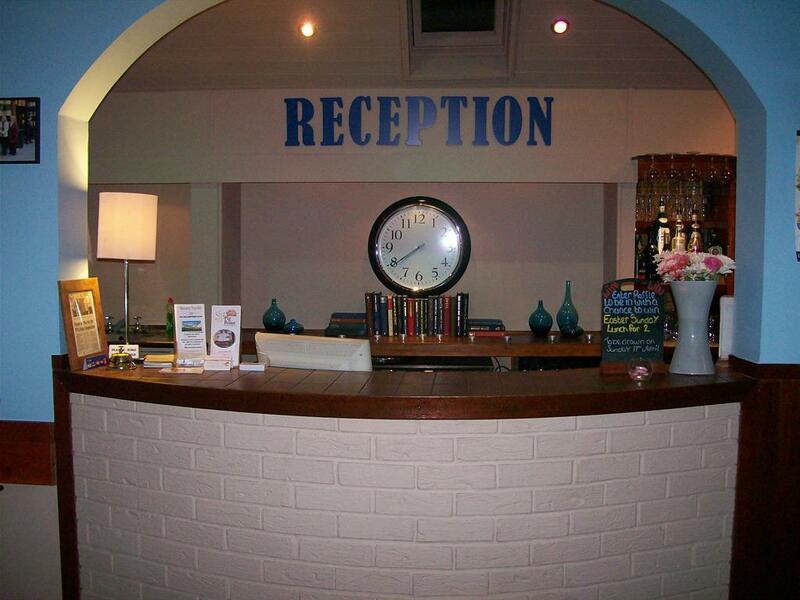 Parts of the The Welcome Traveller Inn date back to the late 1600s & it has always been know by the same name. Today the Welcome Traveller Inn is run by the Partridge Family, Geoff, Babs & Sarah. 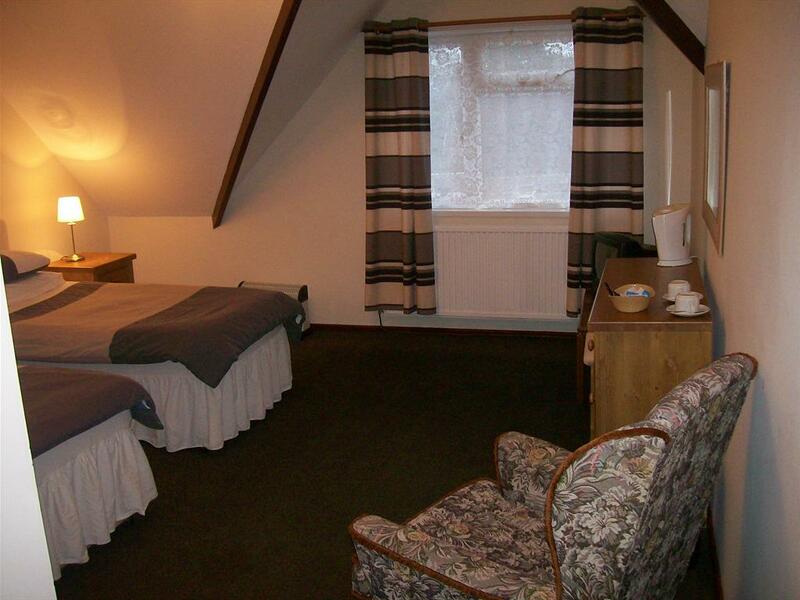 The family took on the bed and breakfast in 2003 and have slowly been refurbishing & growing the business. 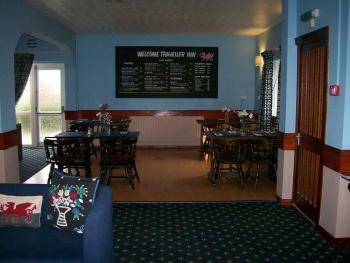 The Welcome Traveller offers comfortable, great value bed and breakfast accommodation in Pembrokeshire. 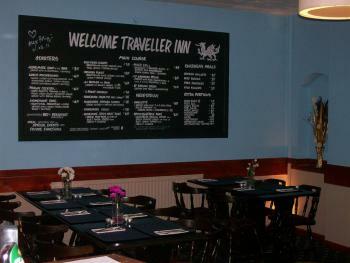 Along with the restaurant their is also a popular bar full of character, having a open real fire for those cosy winter nights in & lots of Welsh rugby memorabilia, including cartoon portraits of some of the great personalities of the game. 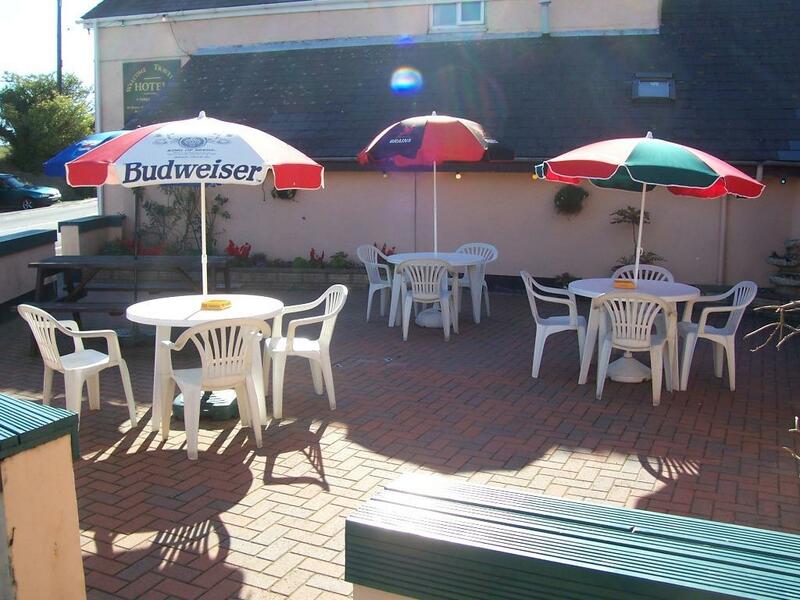 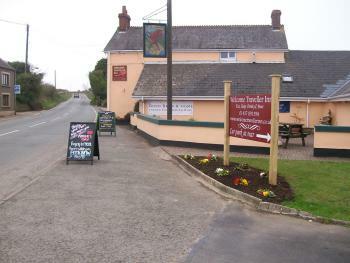 Having a restaurant & bar on site makes it an ideal pub accommadtion in Haverfordwest & Milford Haven Based in the stunning, popular area of Haverfordwest, & only 2 miles from Milford Haven the Welcome Traveller Inn offers visitors the chance to explore one of the most picturesque areas of Wales. With a range of outdoor activities available, our bed and breakfast provides perfect accommodation in Haverfordwest for short breaks & family holidays to Wales. We also offer an extensive range of bar & restaurant meals along with Sunday lunches in a warm friendly atmosphere where children are always welcome.